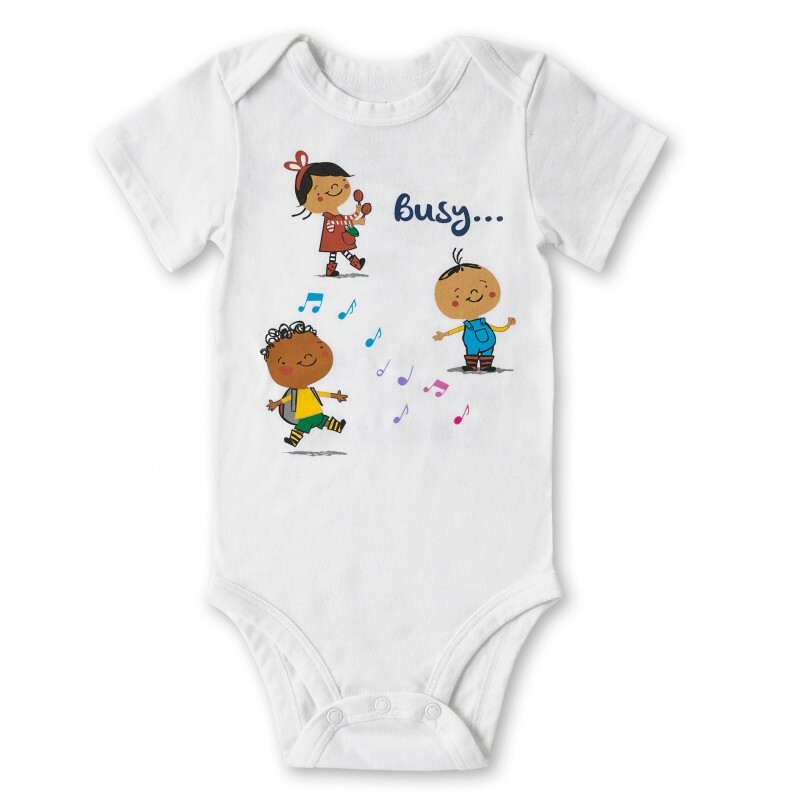 Perfect for boys and girls between 6 - 24 months, the Zumbini bodysuit is a fun and comfortable accessory! 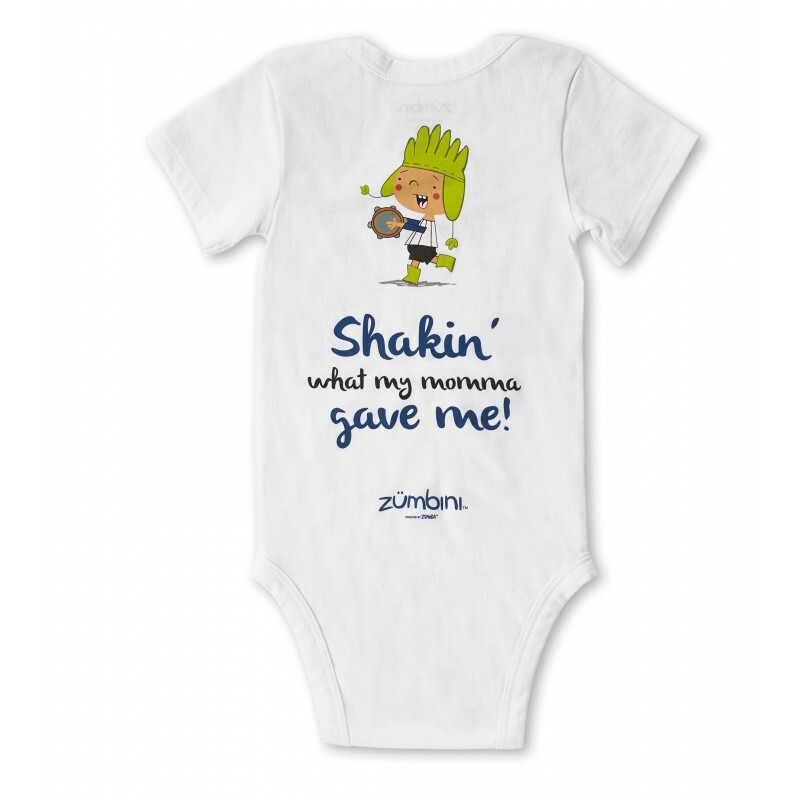 Show your baby's Zumbini spirit with this adorable bodysuit today! Note for Zumbini Instructors: Wholesale purchases of this product (10+ units in one order at instructor wholesale price) are non-refundable.